formed out a desire to address inequality in society. diversity is something to cherish, encourage and celebrate. We work with institutions across the UK to explore issues such as homophobia, domestic abuse, bullying, consent and mental health, and encourage audiences to come up with solutions to address the impact personally and within their community. 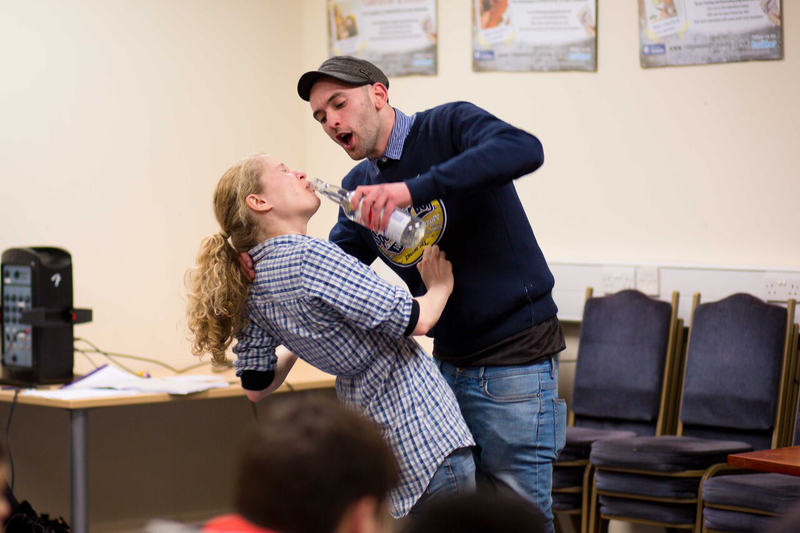 Our aim is to marry excellent and all-inclusive theatre with issue based learning promoting diversity and equality whilst challenging prejudice and discrimination. 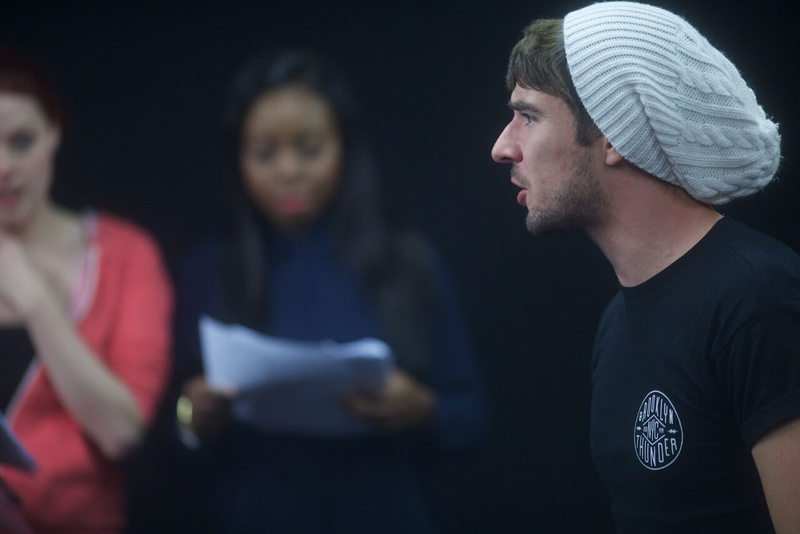 Heavily interactive, our shows are made up of four cast members and a facilitator. Audiences become immersed in a story before being challenged to actively explore issues and try out solutions to inform the activity on stage. 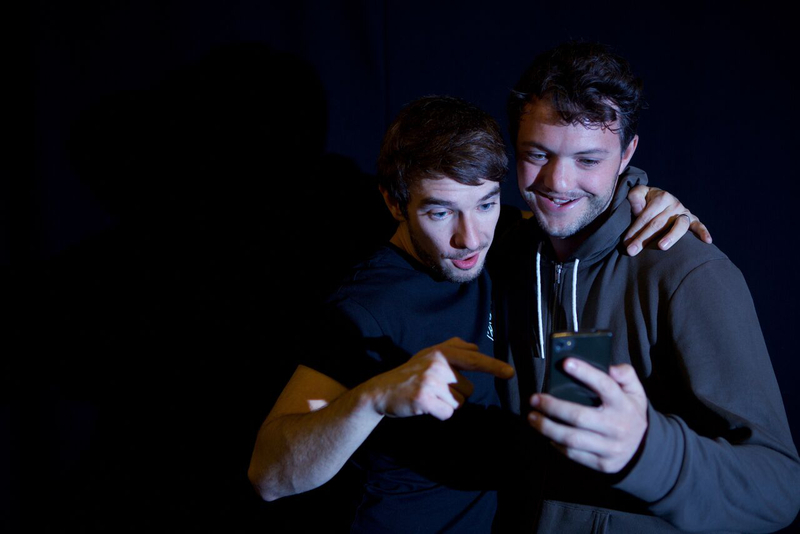 Unlike other companies who claim to be interactive, EVERYONE in our audience will communicate ideas to our team and play a part in our ‘rehearsal for life’ process, which allows them to try out ideas in a safe atmosphere, thus creating embedded behavioural change. To date, we’ve engaged over 27,000 young people and over 5,000 adults in organisations, community groups and public spaces. Beyond being just passive observers, we pride ourselves on engaging each and every audience member as an active participant in our show. 2019 & 2018 – Nominated as Community Organisation. 2017 & 2016 – Shortlisted as Community Organisation. Awarded for SCREAM tour, incorporating our two sexual health plays IT WON’T HAPPEN TO ME and LOVE, LIES & LULLABIES. 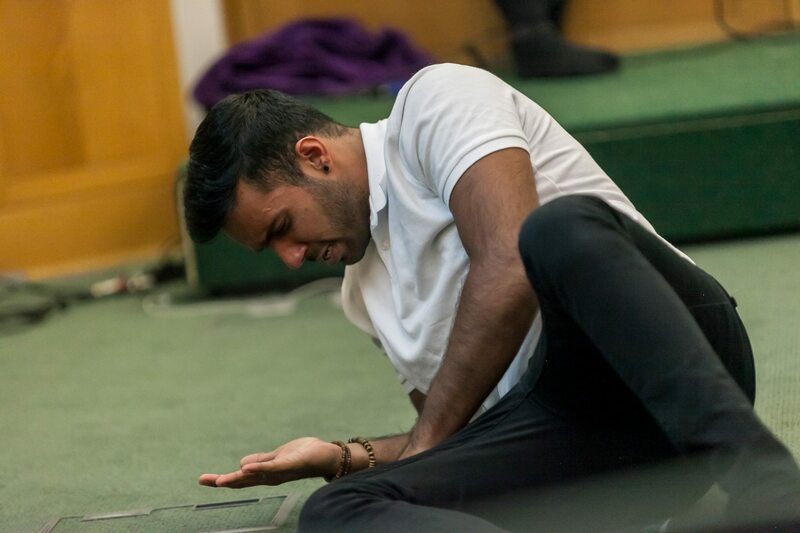 Performance of BOY in Parliament in collaboration with Parliout. Invitation from West End producer to adapt BOY play into a West End musical. Invitation to take BOY to Australia. Partnered with Show Racism the Red Card delivering teacher training on LGBT bullying. Working closely with Essex Change on domestic abuse work. Working closely with Shaun Dellenty and Inclusion For All. New project with Uttlesford Council will see our shows going to Year 7, 8, 9 and 10 to create a through line of education on various issues. 15% reduction in teenage pregnancy. Report by MBARC for NHS Hertfordshire, Sept. ’12, statistics show a 15% reduction in teenage pregnancy in Stevenage in the 5 years we delivered our two plays. The issues covered were done so to perfection and it was so valuable to gauge the opinions and perceptions of our young people who took part. Your passion for young people and the issues covered was evident throughout. We look forward to having the pleasure of working with you in the future. Many thanks. Kim Collins & Amanda Watts Head of Year Marriots School. 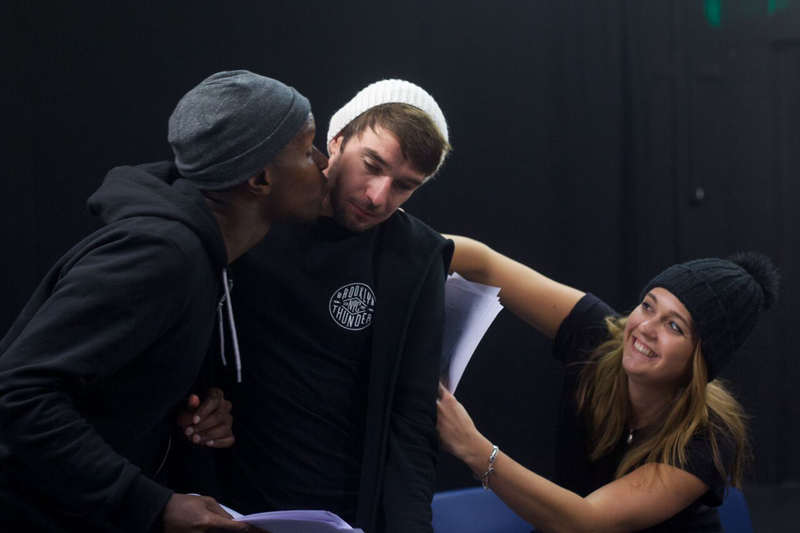 HyperFusion are extremely flexible in how they approach each audience, taking Special Educational Needs, students experiences and background into consideration and constantly adapting the performance throughout, based on reactions and suggestions from the young people. We have been able to offer TIE performances to organisations that include hard-to-reach young people and students with moderate to severe physical and educational needs. 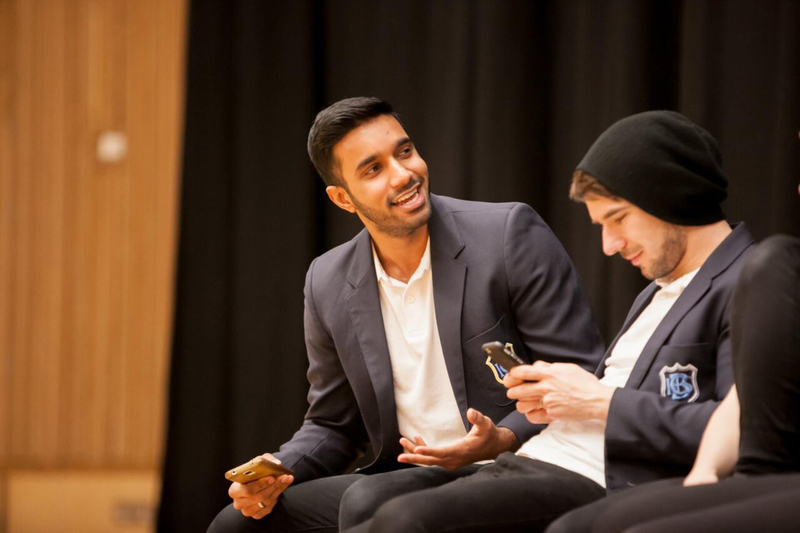 HyperFusion are passionate about our cause and constantly strive to be the best they can be, so that young people realise that they have choices in life. The interactive sessions that followed were designed to provoke debate whilst educating the audience at the same time. In my view this was a masterstroke, as the response I witnessed achieved both of the above. In summary this play was an extremely informative, educational and ͚myth busting͛ production. If only something similar had been around when I was at school. 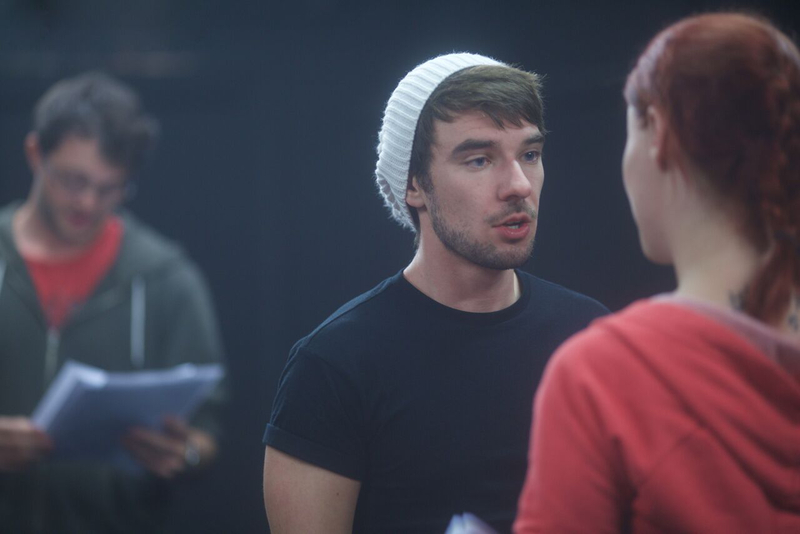 HyperFusion is an exciting and innovative experience not just a theatre performance! The performances stimulate lively discussion with thought provoking questions allowing the young people to recognise the differences between each other and that what might be acceptable to one may be unacceptable to another! 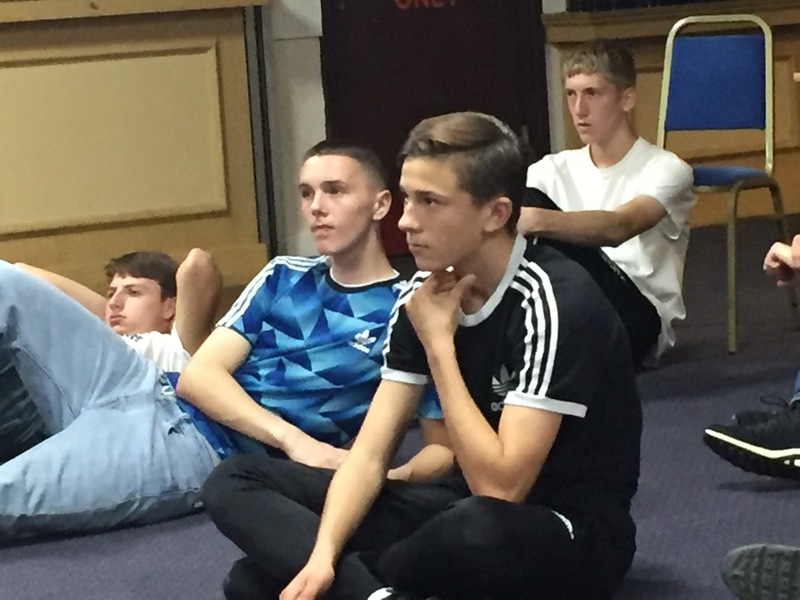 Watching the young people engage in the HyperFusion experience is exciting!The nods of the heads when they recognise themselves in the actors or when they have been in the situations that the actors portray, empowers the young people to become very vocal with ideas and opinions! However, through the discussion, their opinions can change when they actually see what effect their behaviour is having on their peers! All students are encouraged to participate and rarely is anyone left out!